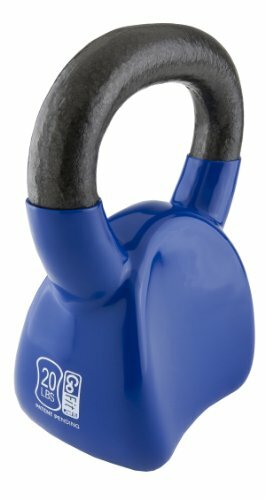 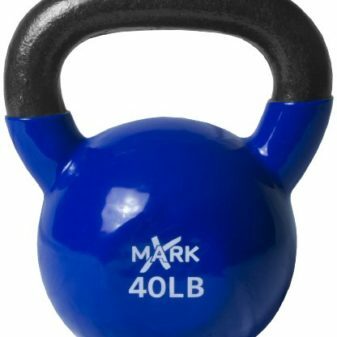 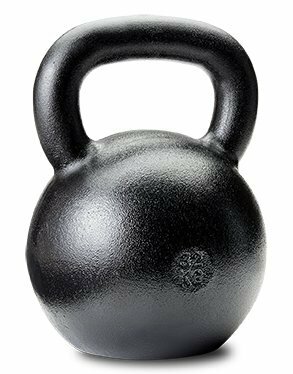 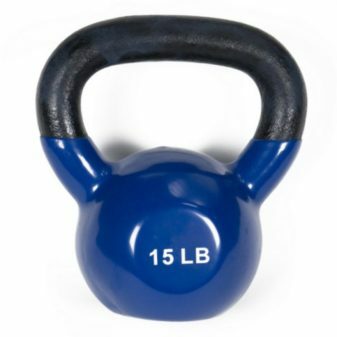 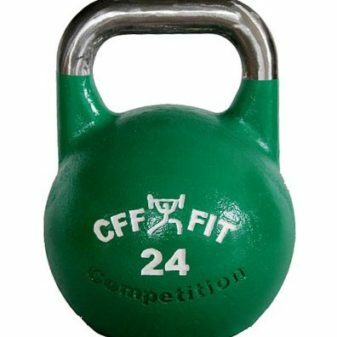 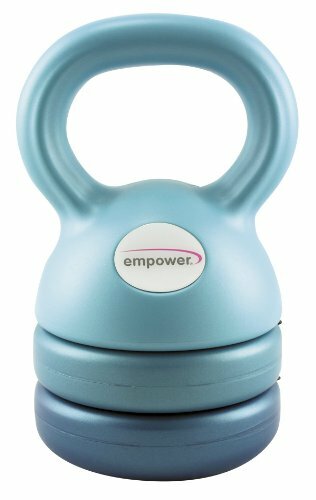 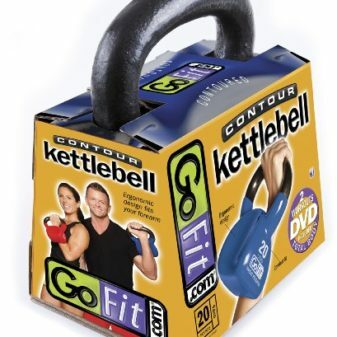 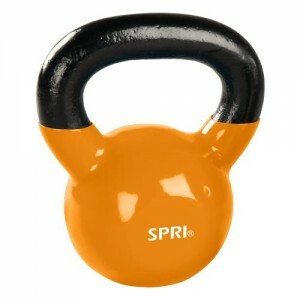 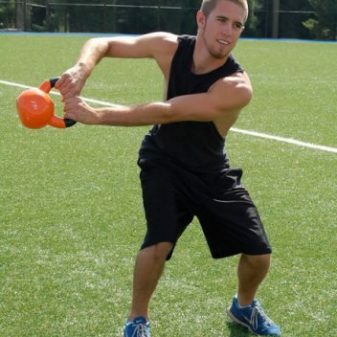 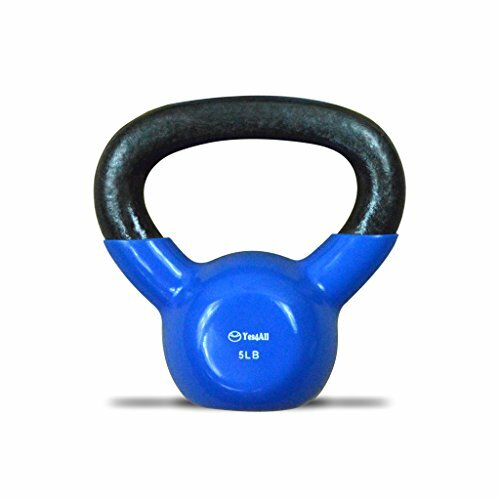 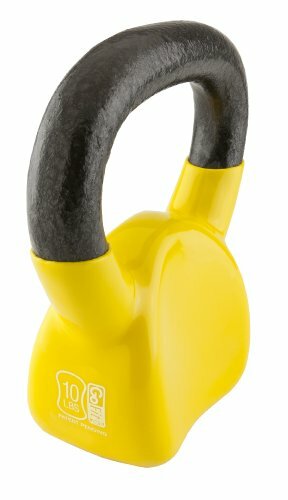 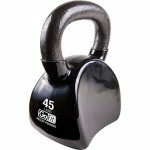 Kettlebell combines function and fun in new workout. 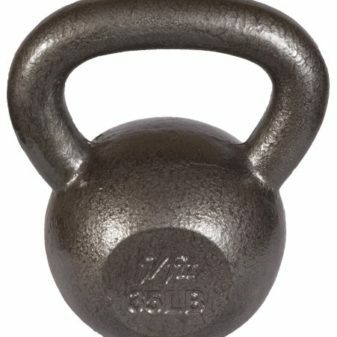 Iron handle has coated texture for comfortable grip. 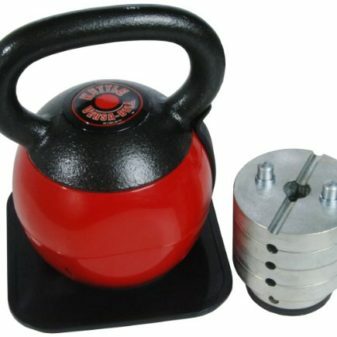 Durable rubberized coating easy on floors. 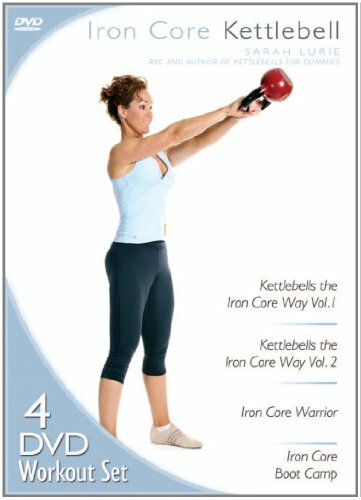 Includes DVD and exercise booklet. 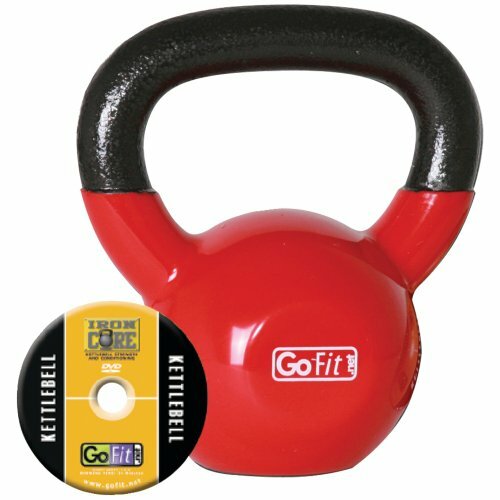 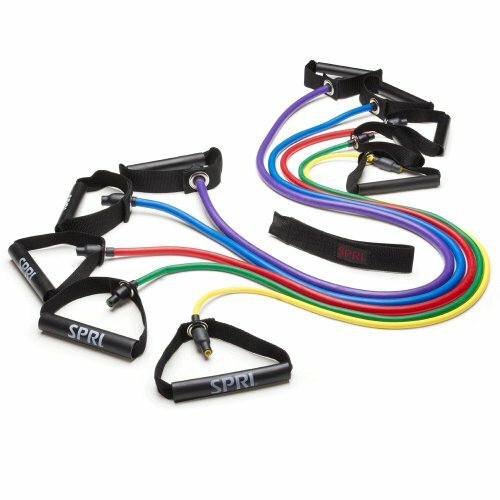 9 different weights available. 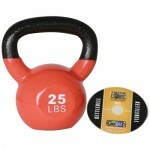 Manufacturer’s warranty included (see product guarantee).